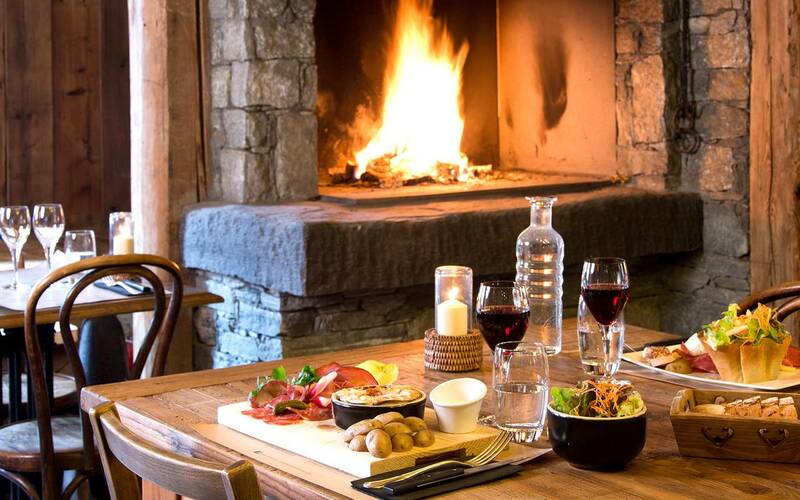 ​ Would you like to book a table at one of our restaurants? 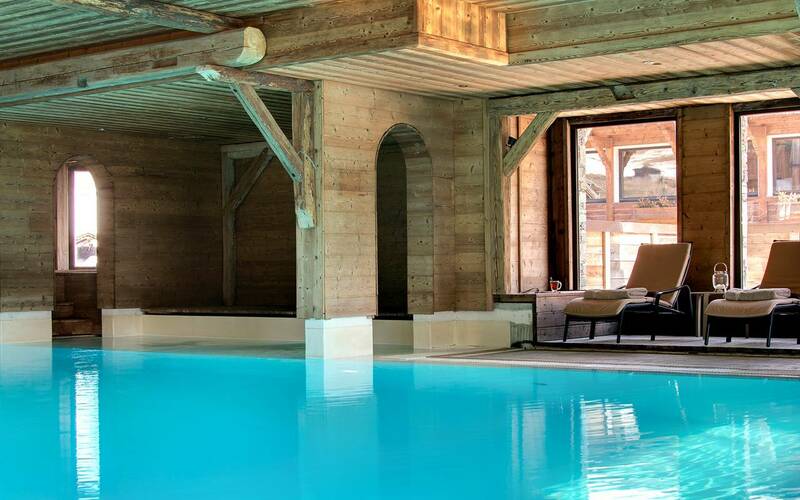 You want to book a treatment at our Séréni-Cimes Spa? These larger rooms feature a small lounge area for added space and comfort, a double bed (or twin single beds on request), a bathroom and a balcony. Some rooms also have an extra pull-out bed that can accommodate a child under 12. 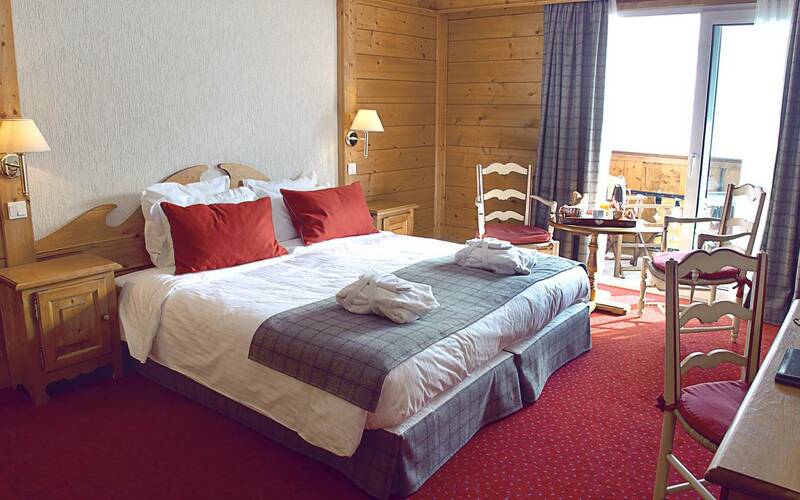 All of the hotel’s rooms reflect its traditional chalet ambiance. 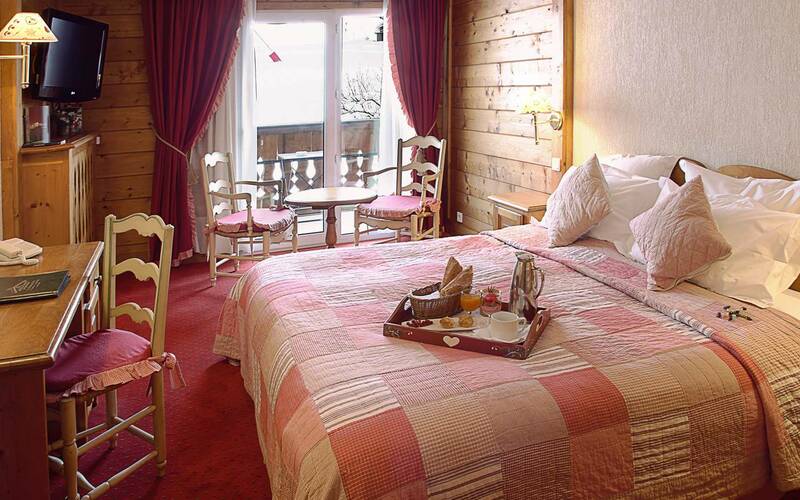 With wood décor, warm fabrics and luxuriant duvets, patchwork quilts and plump pillows, you’ll never want to leave! The spacious, comfortable suites are ideal for families and groups of friends. With harmonious styles and colours, decorative designer objects and stunning wallpapers, each suite has its own unique, elegant ambiance. 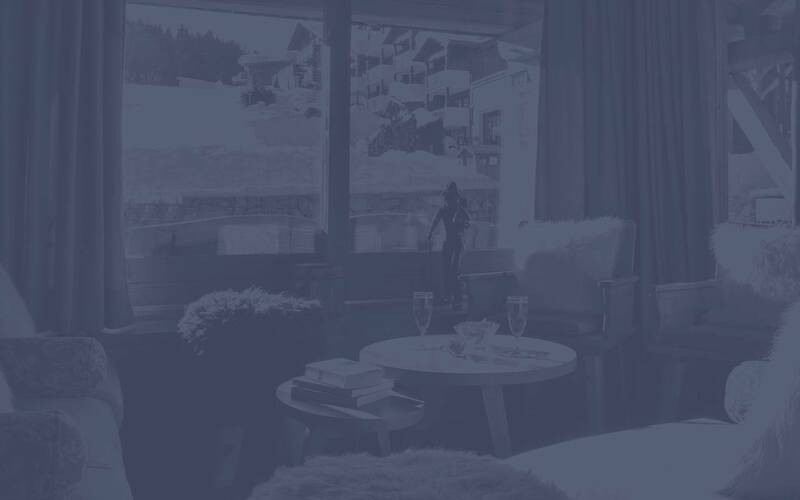 Every suite comes with a tray of complimentary refreshments, a Nespresso coffee-maker and a small fridge. Our hotel is a smoke-free zone, a fee of 100 € will applied should you smoke in the room or in the hotel. Hotel accessible for people with reduced mobility. 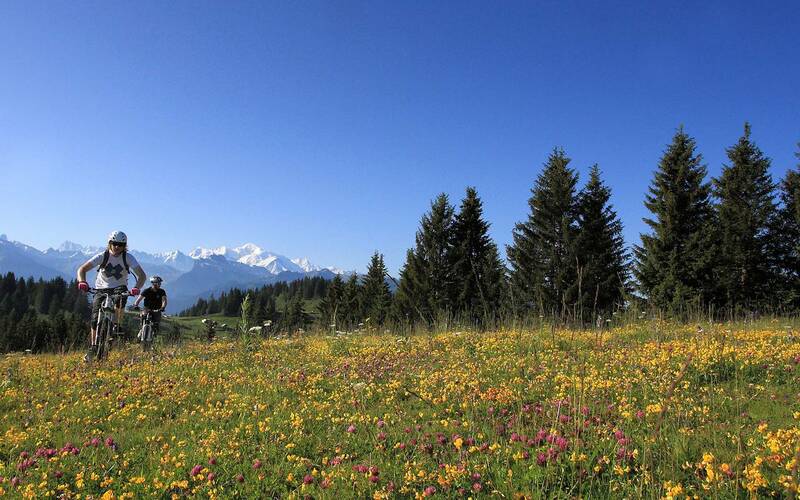 Subscribe to our newsletter for news and information about major events at La Marmotte hotel.